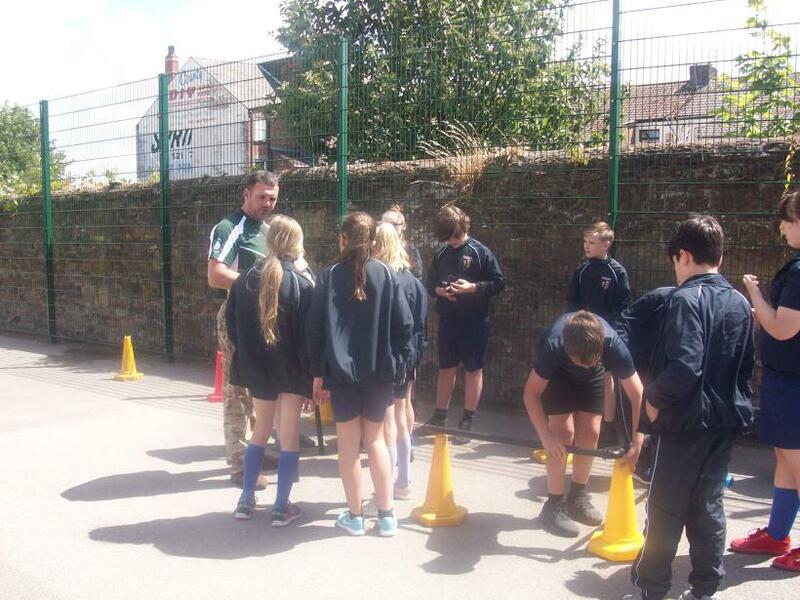 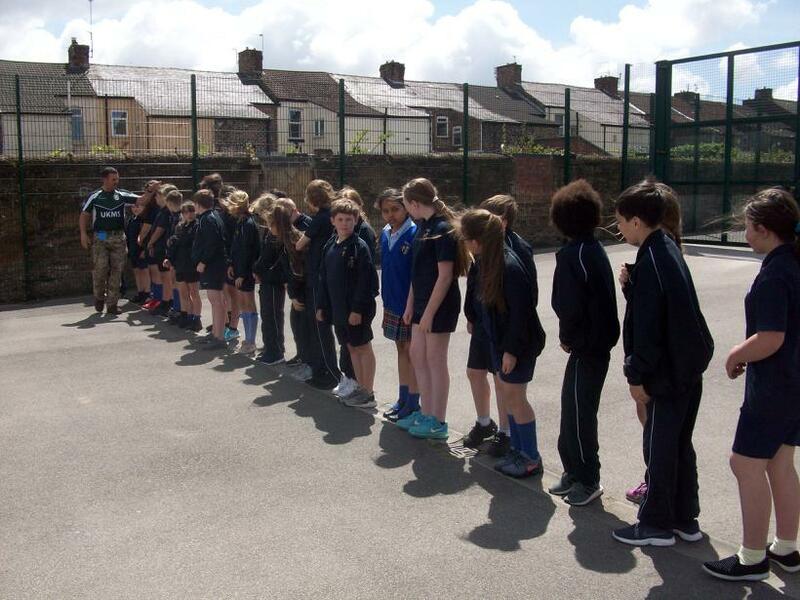 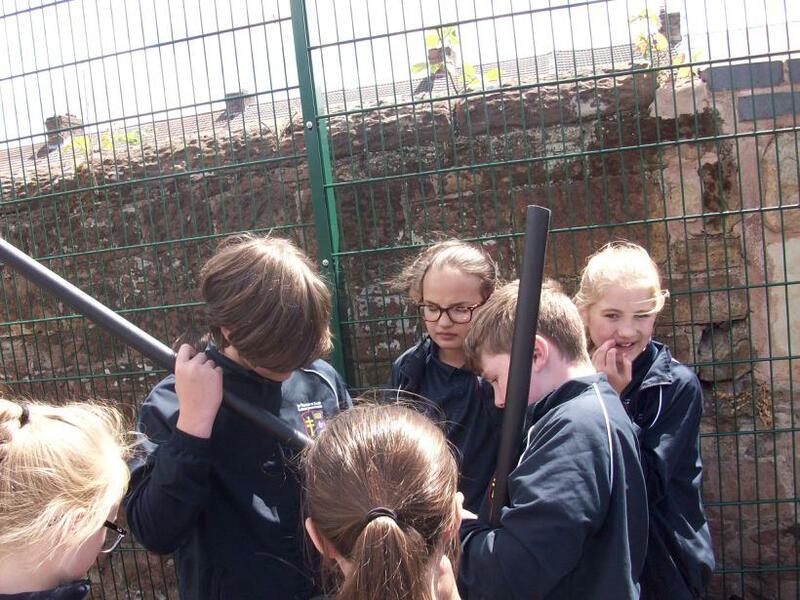 Today, Year 6 took part in Military School which was a great experience. 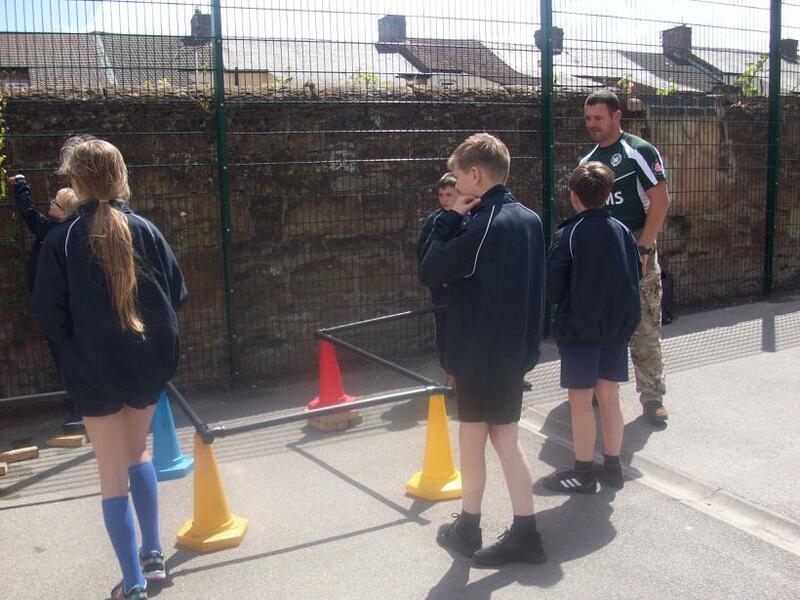 Wayne from Military School UK presented us with a challenge to construct a design to allow water to get from one place to another. 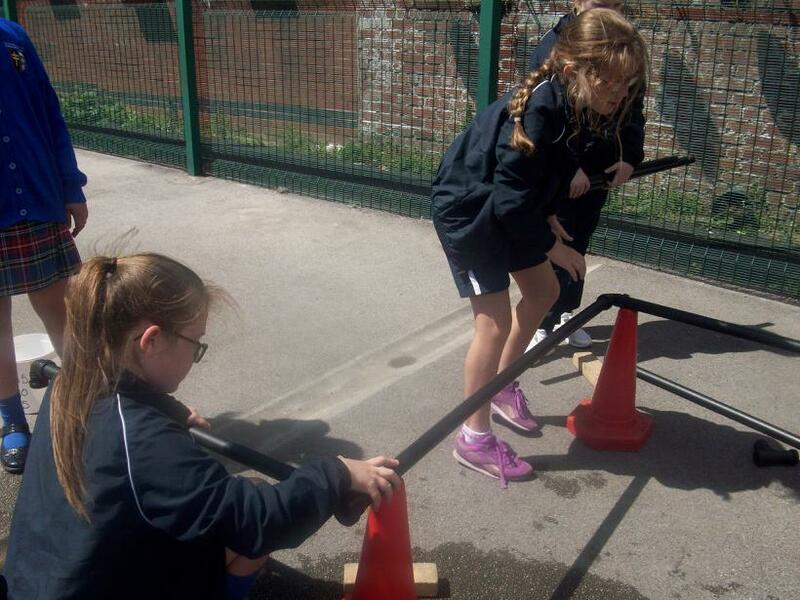 The class was split into 2 teams and had to use the equipment they were given to ensure the water could travel from the start point along the tubes to the tub at the end. 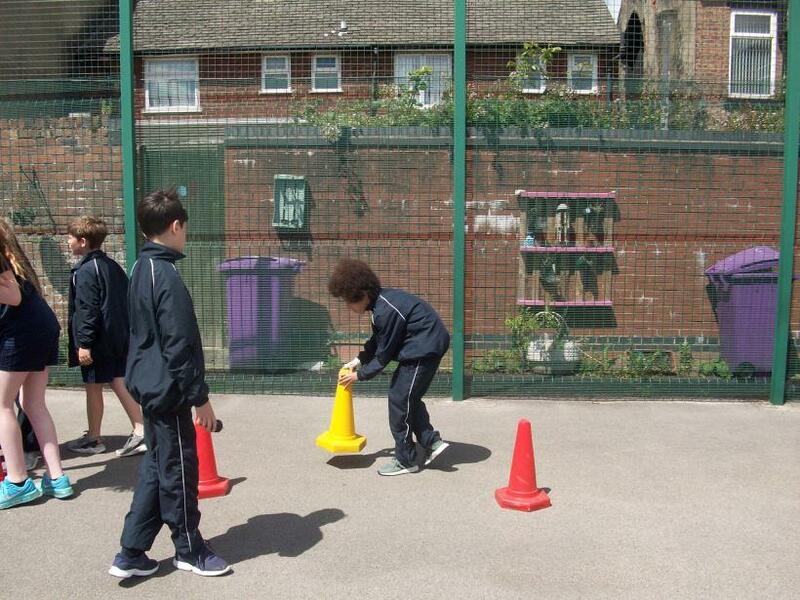 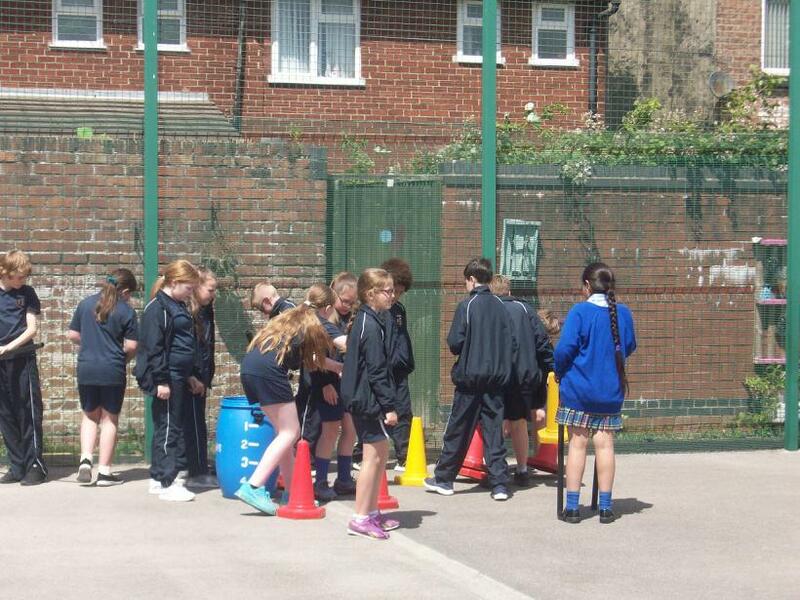 Both teams worked excellently and showed leadership, organisation and teamwork skills. 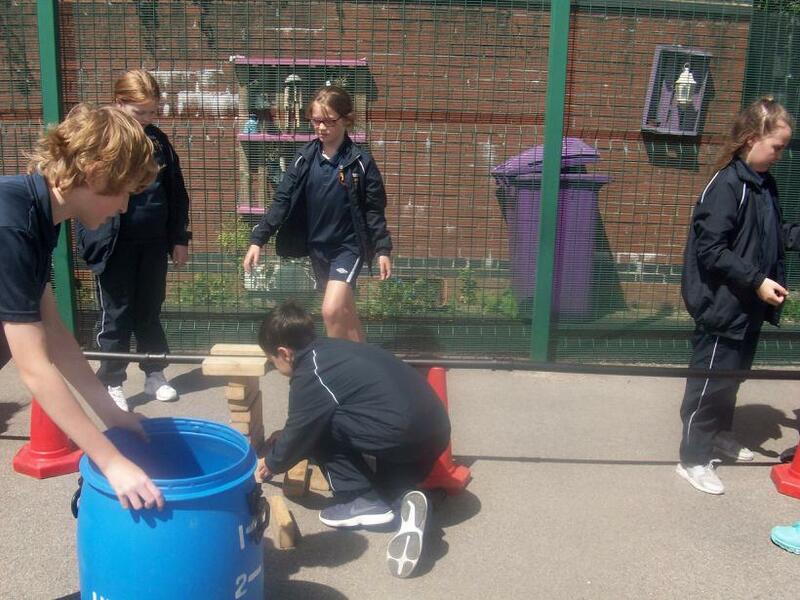 On a first attempt, both teams discovered some flaws in their design so they had to reassess their design and make another plan. 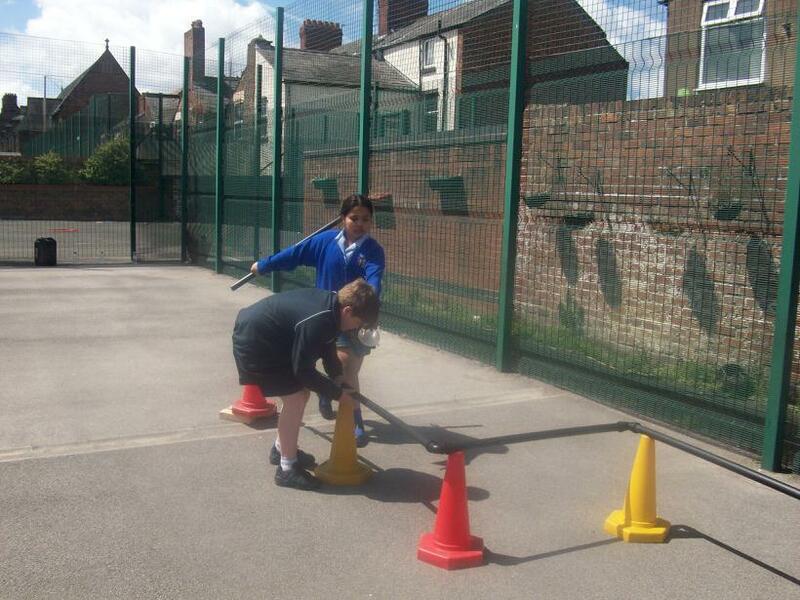 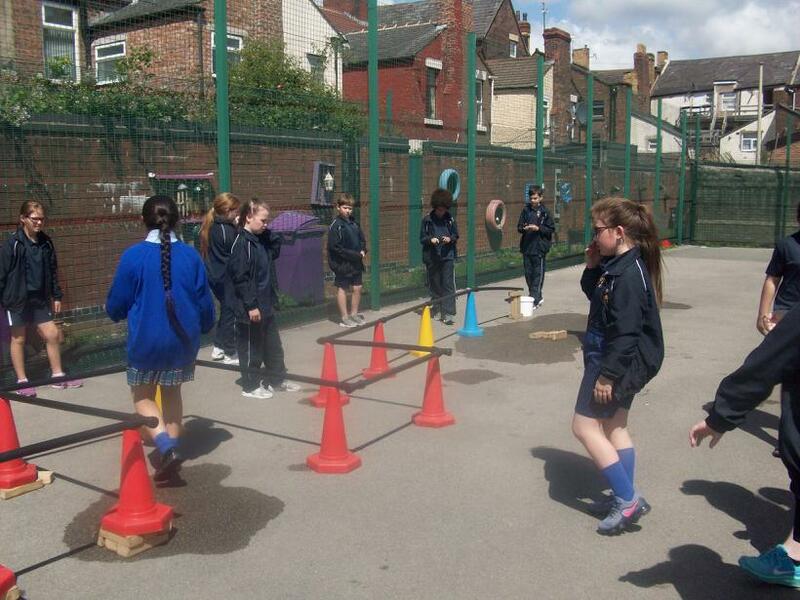 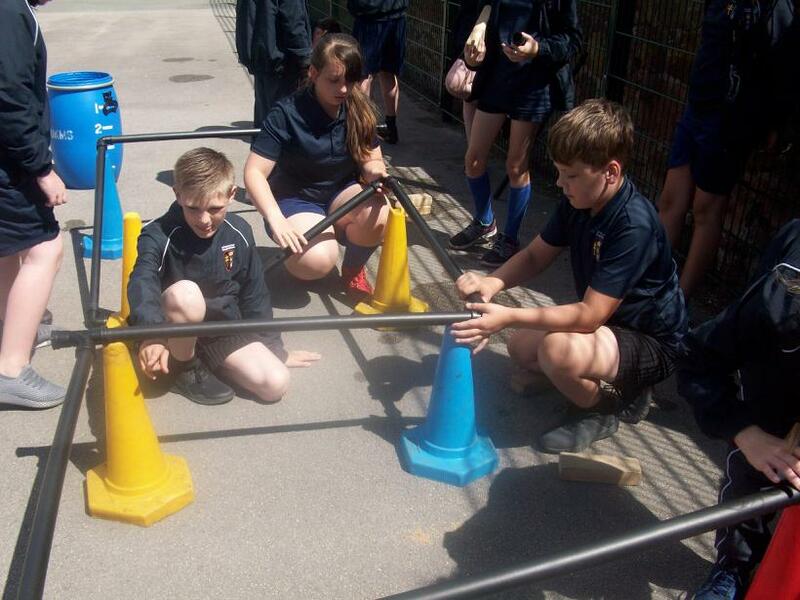 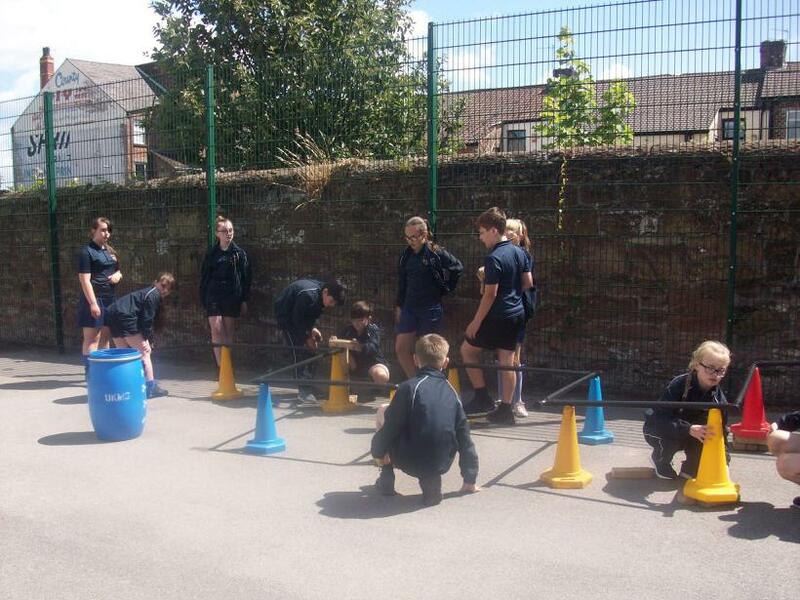 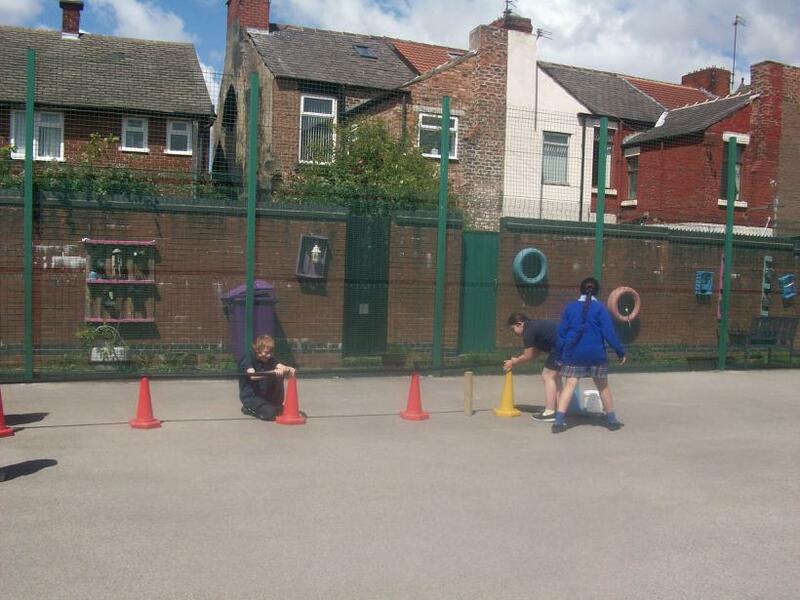 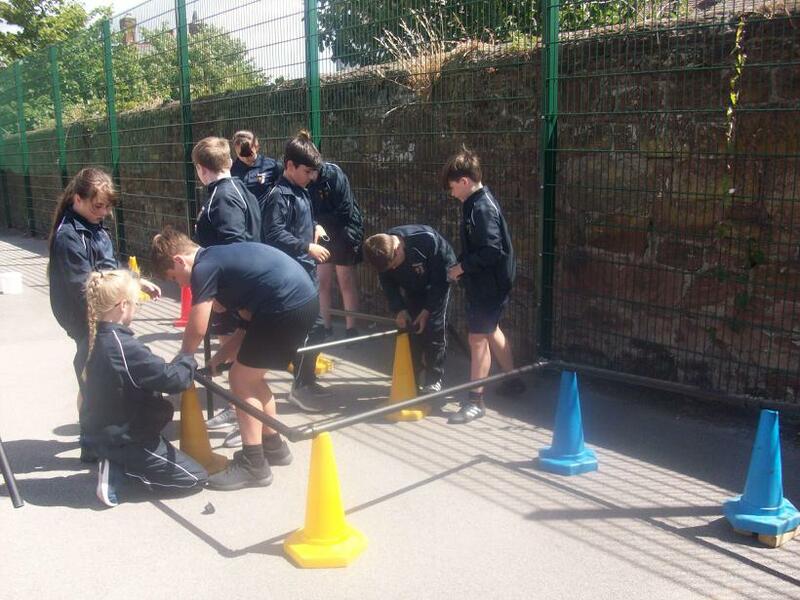 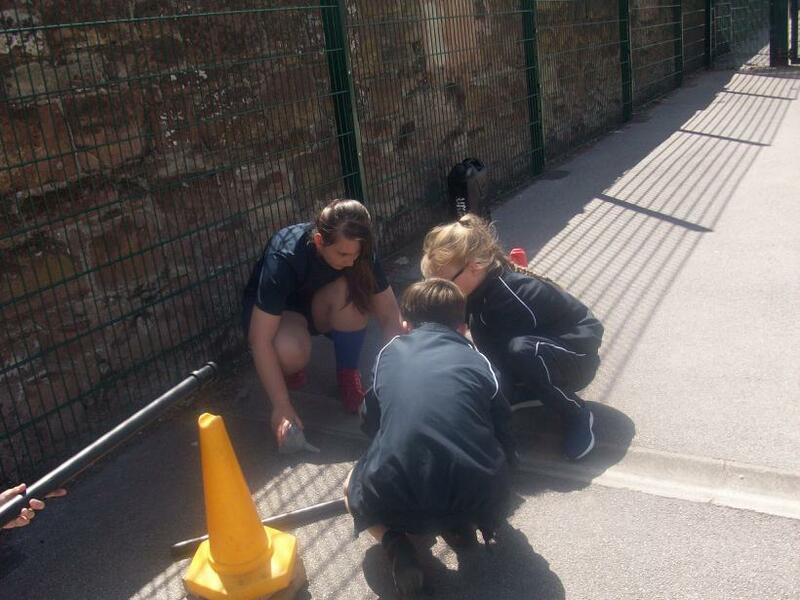 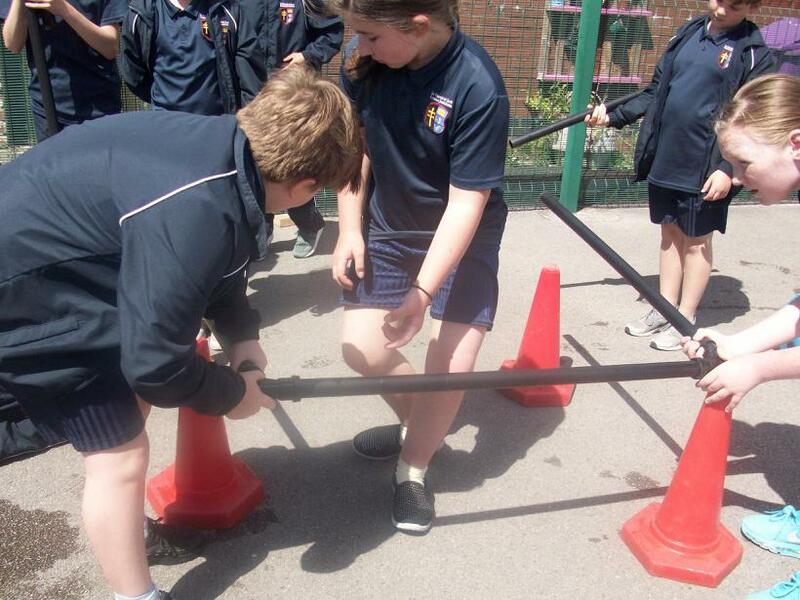 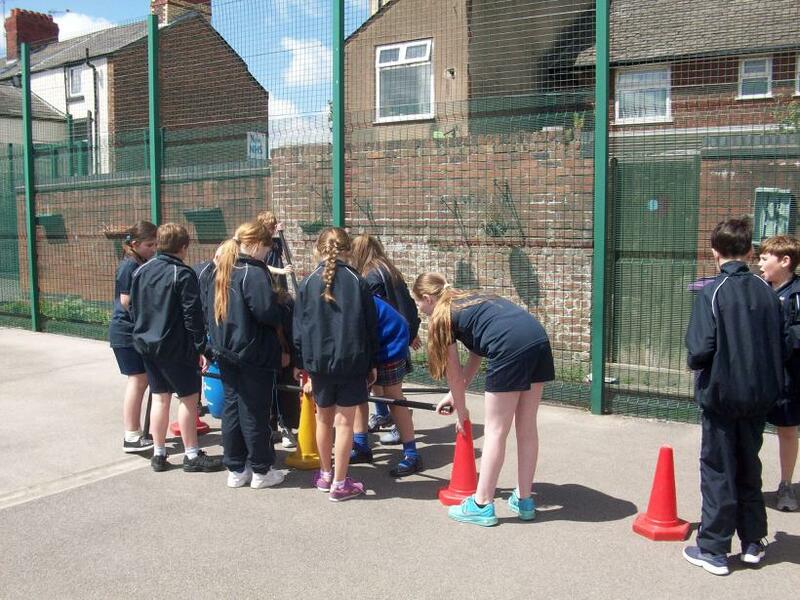 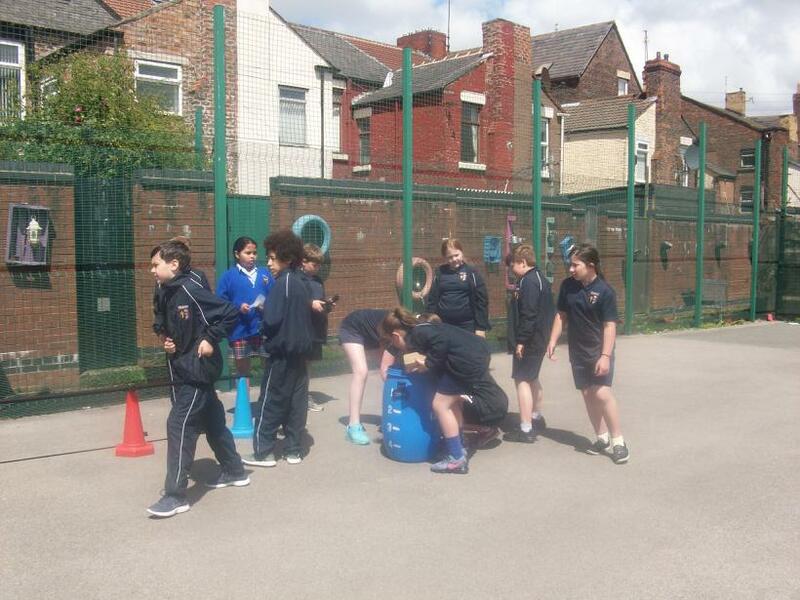 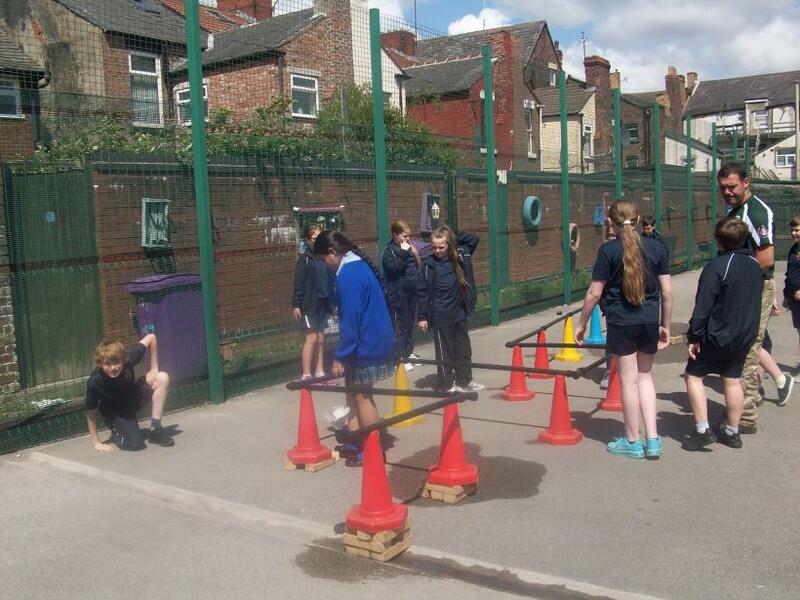 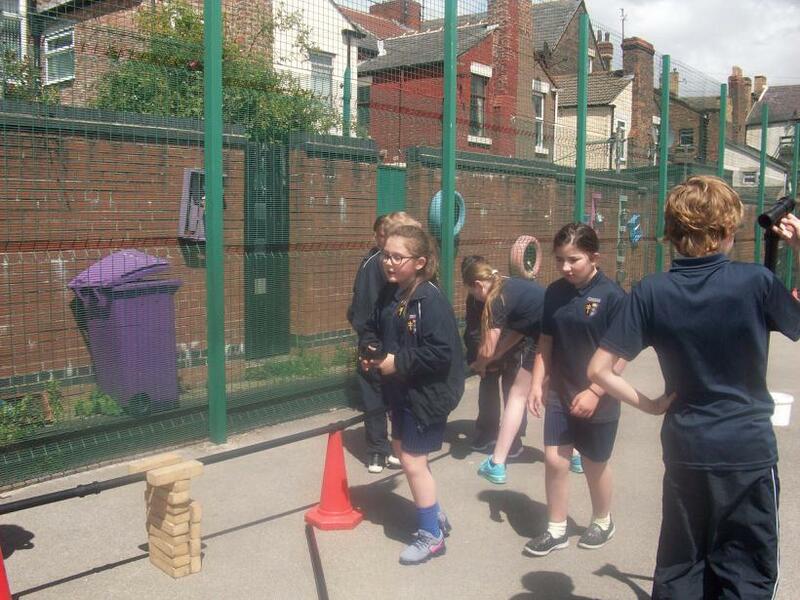 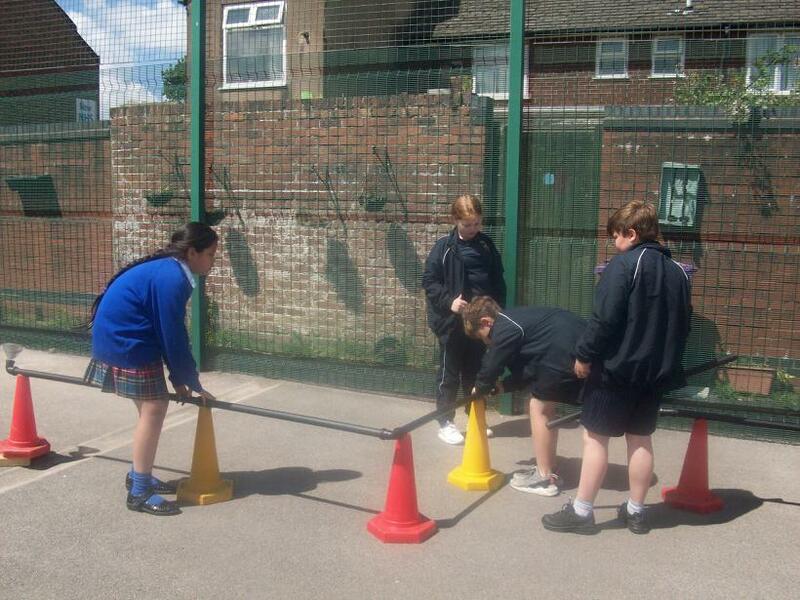 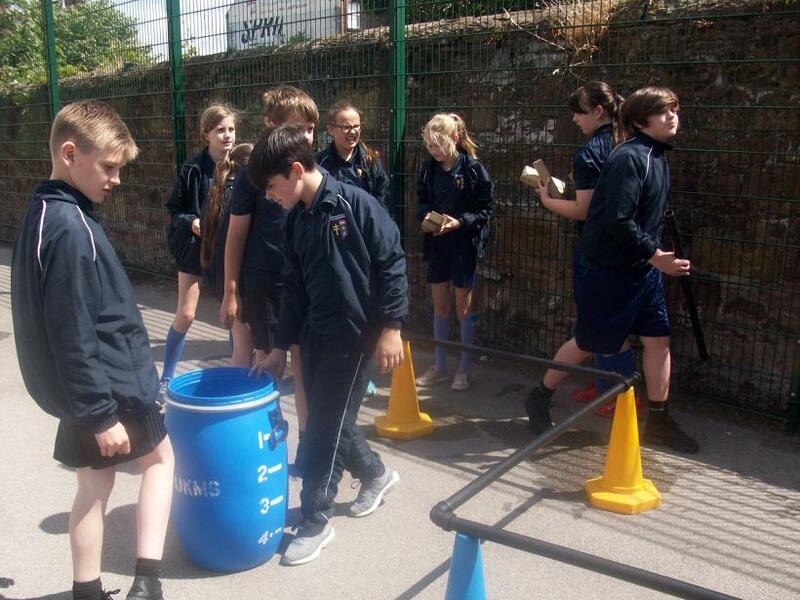 All pupils showed resilience, determination and co-operation to ensure they completed the challenge successfully. 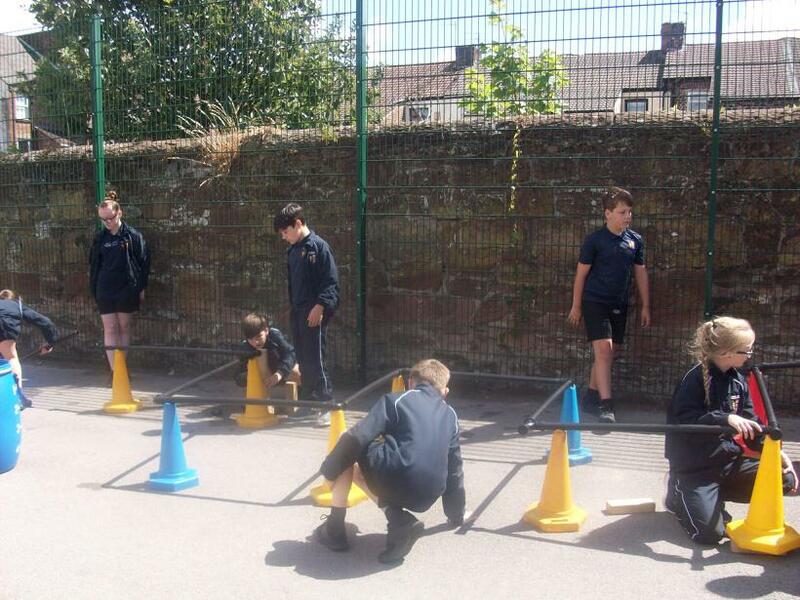 It was excellent to see how all pupils were communicating to get the best out of themselves and each other. 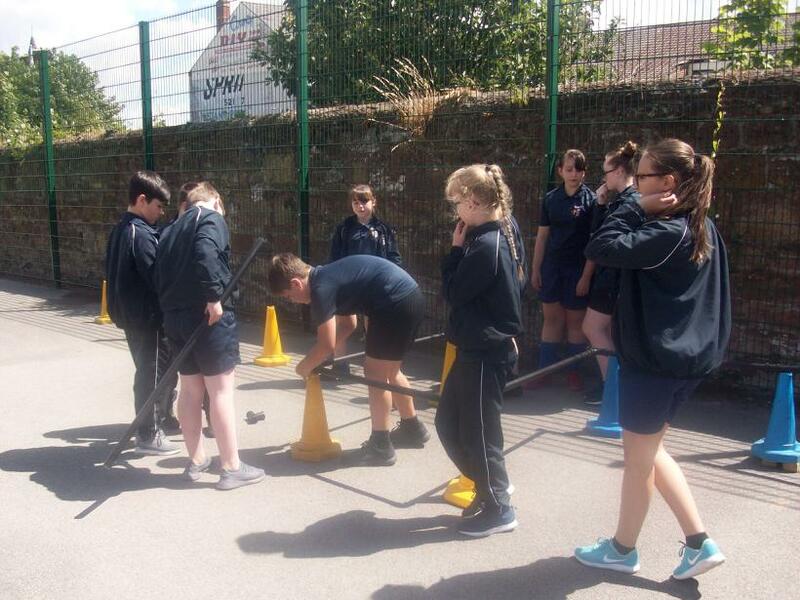 At the end of the session, the pupils took part in a debrief where they discussed what they think went well and how they could improve next time they were given a challenge like this. 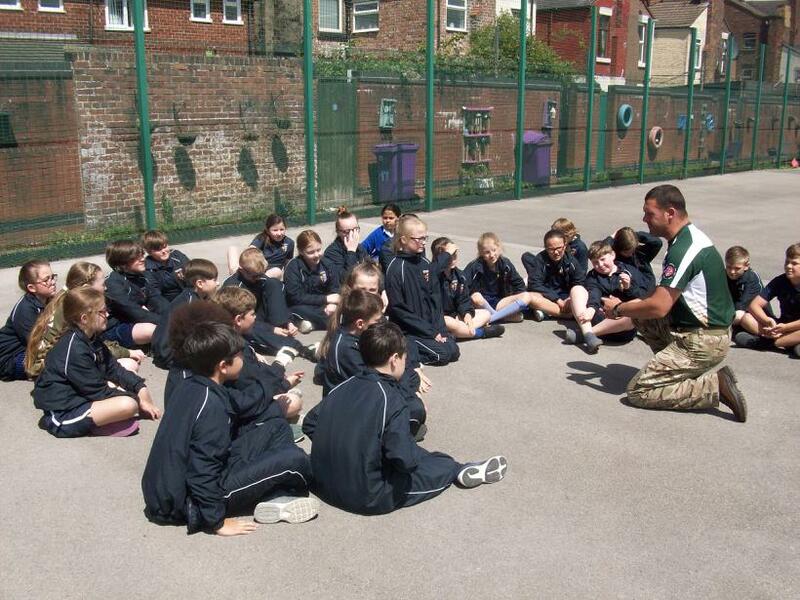 We look forward to our challenge day with Military School on the 12th July.